Warm weather is upon us, bringing with it campfires, poolside relaxations, warm nights out on the patio and, you guessed it, mosquitoes! These tiny pests will fly around you, driving you absolutely insane, until they finally decide to land – biting you and leaving you with an itchy, irritated arm or leg. Even worse than the constant itch, mosquitoes are often found to be carriers of diseases and viruses, such as malaria, west nile virus and zika. There are many potential solutions from chemical laden bug sprays to citronella candles, however between the horrible smells and the other health issues these chemicals can cause, you aren’t sure which is worse! 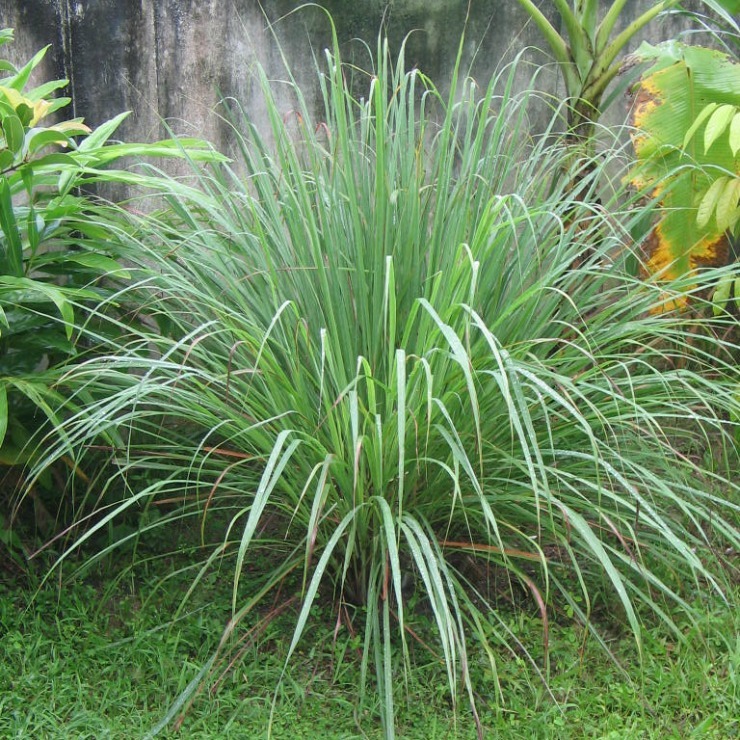 Citronella is the most common mosquito repellent on the market, with citronella oil found in everything from bug sprays to candles. This plant is not a small one, generally grown anywhere from 5 to 6 feet tall, so be sure to give it plenty of space when planting it! 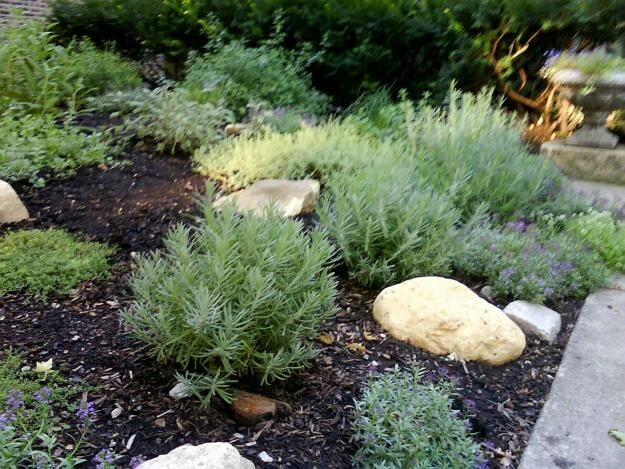 Often used in aromatherapy for its relaxing scent, the smell of lavender has the exact opposite effect on mosquitoes! You an either plant these beautiful plans around your home for long lasting mosquito repelling effects, or crush the leaves and rub the oil onto your exposed skin in place of chemical bug sprays. Peppermint is a wildly popular smell in everything from body wash to toothpaste, however it also acts as a natural insecticide. 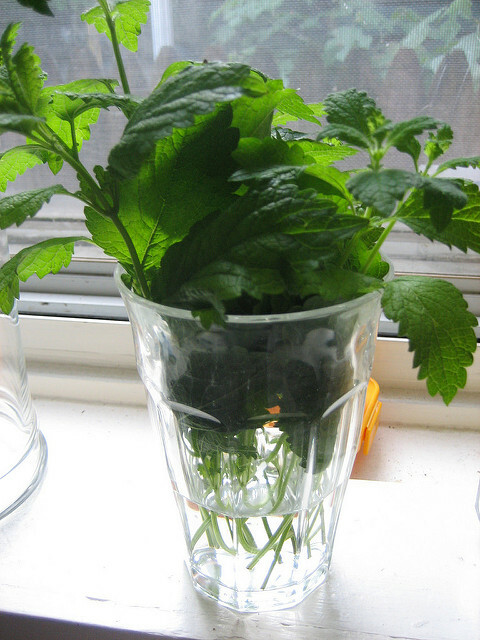 Peppermint will not only repel mosquitoes from your yard, but peppermint oil kills mosquito larvae. 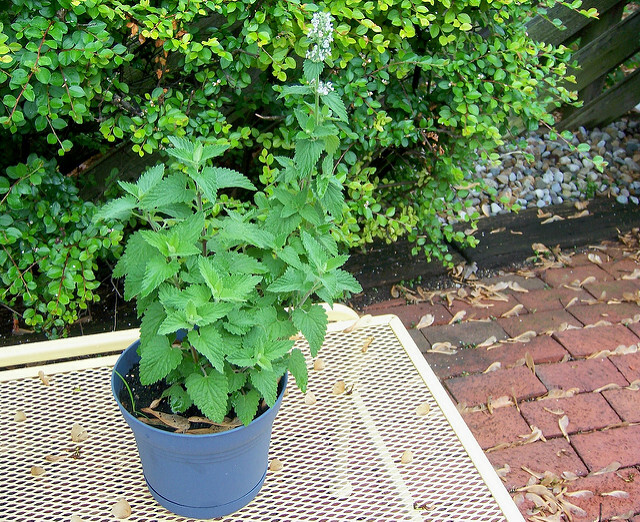 Catnip is fairly easy to grow, making it a great option for the less inclined gardeners reading this article. This plan isn’t just for the cats – containing a chemical known as nepetalactone, it is considered to be one of the best natural insect repellents available! The woody scent of rosemary has been found to work as a natural repellent for not only mosquitoes, but also carrot flies and cabbage moths. 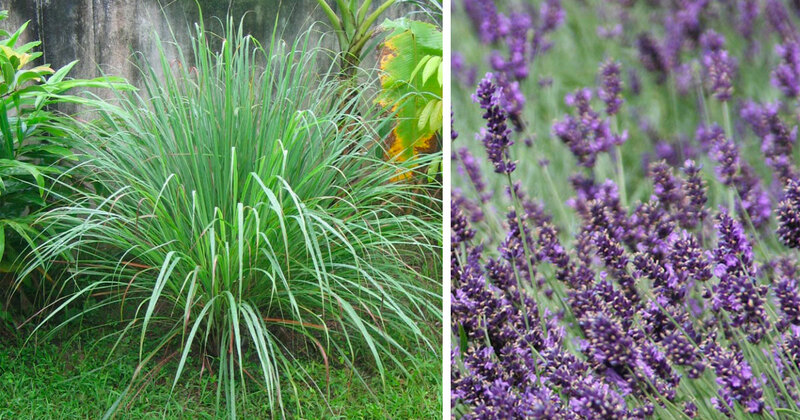 This popular herb has been recognized by both PlantShed and the New York Botanical Garden. These beautiful blooms carry a strong fragrance; one which mosquitoes cannot stand! 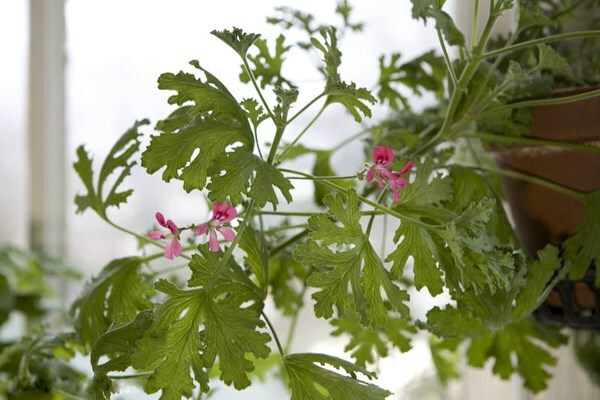 Sometimes described as lemon scented, or like citronella grass, planting geraniums around your home will repel these pests, and make your yard look great! 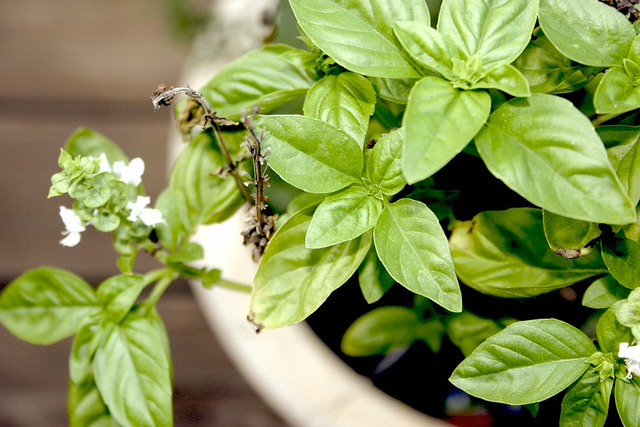 One of the strongest smelling herbs available, basil gives off a scent that repels mosquitoes almost instantly. A report published in the Malaria Journal found that the essential oils in basil were able to provide a near 100% level of protection from mosquitoes! Who needs chemical repellents! 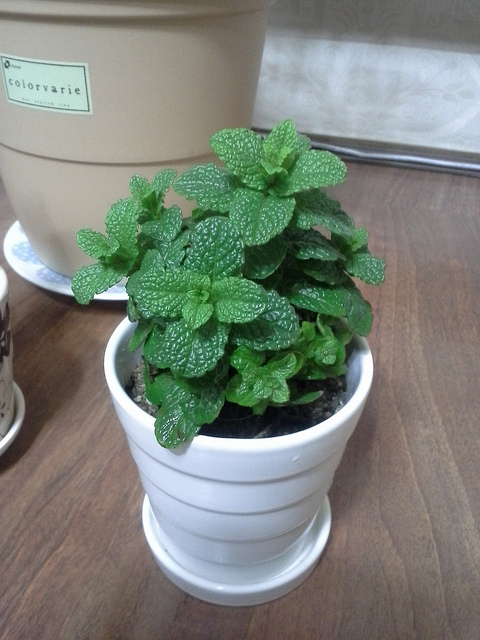 The smell of lemon balm is hard to pinpoint, described both as lemony as well as a hint of mint. This plant not only repels pets like mosquitoes, but will attract pollinators to your garden such as butterflies and bees. 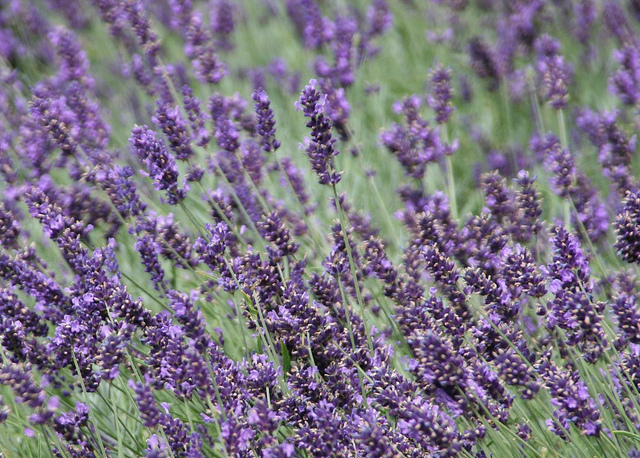 Similar to lavender, it can be used in place of chemical bug sprays by crushing the plant within your hand and rubbing it onto your exposed skin.